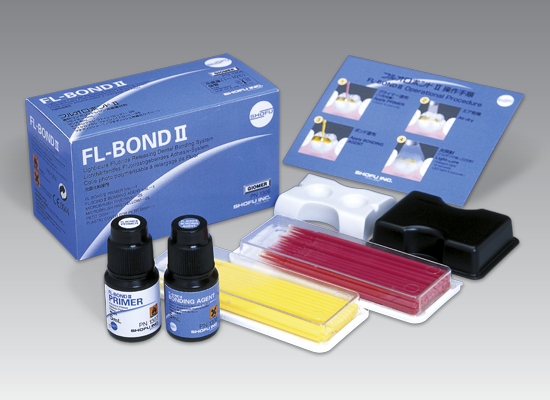 FL-Bond II is a self-etching fluoride releasing two-step adhesive system which features an excellent bond to both enamel and dentine and provides a secure marginal seal.  The system is characterised by its excellent handling and enhanced biocompatible properties. The moderately viscous consistency of FL-Bond II allows a convenient application and is particularly stable with sloping cavity walls. This guarantees an even film thickness at all preparation surfaces and a stable bond strength. Step 1: Priming: The FL-Bond II Primer contains a new effective adhesive promoting monomer and a new photo initiator. The self-etching Primer prepares the enamel and dentine surfaces while eliminating the need for separate etching with phosphoric acid. Step 2: Bonding: The FL-Bond II Bonding Agent incorporates fluoride containing S-PRG fillers (Surface Pre-Reacted Glass-ionomer) which offer a permanently available protection against secondary caries by an optimised remineralisation of the adjacent hard tooth structure. Because of its high filler loading FL-Bond II provides exceptional resistance against abrasion and effectively avoids a marginal washout along with durable sealing. The adhesive etching agent FL-Bond II Etchant is especially suited for etching before the use of self-etching bonding systems on enamel; it only contains approximately 7% phosphoric acid.